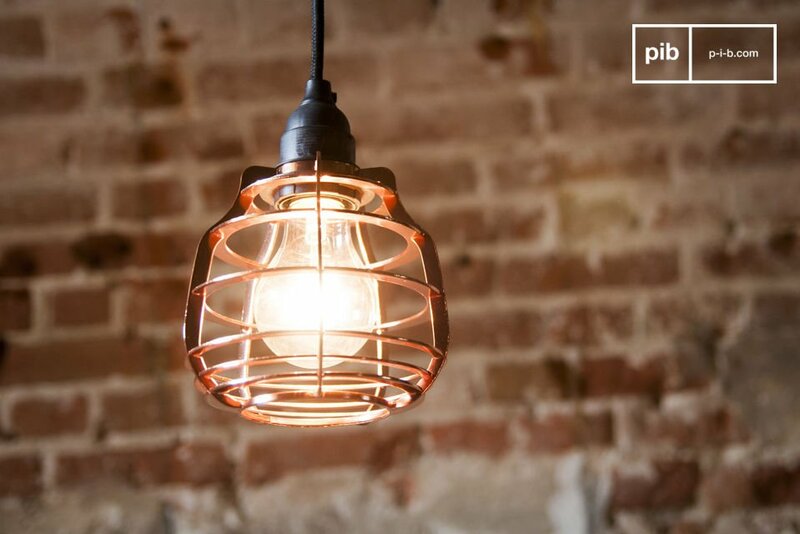 The Bristol hanging lamp is a lamp in neo-retro style which is inspired by old atelier lamps. 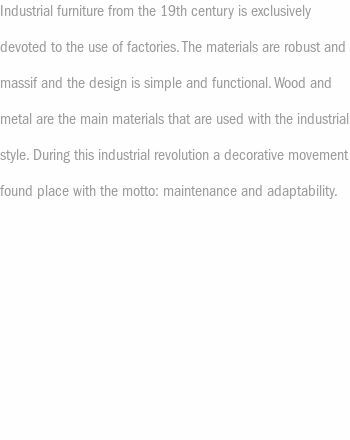 Its esthetic can be easily integrated into any interior style and brings an industrial vintage flair into your home. Entirely made out of metal this lamp shade is coppered with a shiny color. 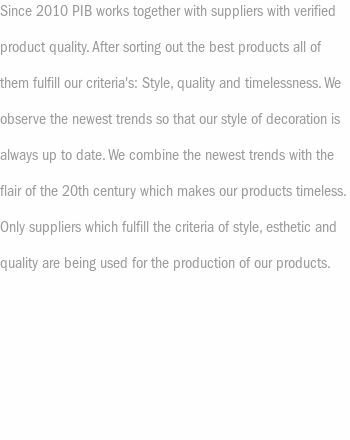 The lamp shade reminds us of the vintage lighting used for industrial purposes in the 20th century. 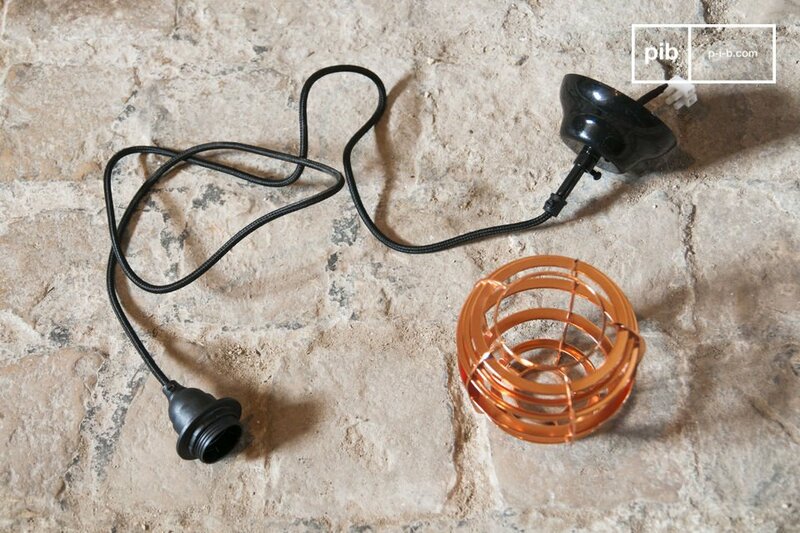 The bulb holder is black as well as the cable and the baldachin for the ceiling. 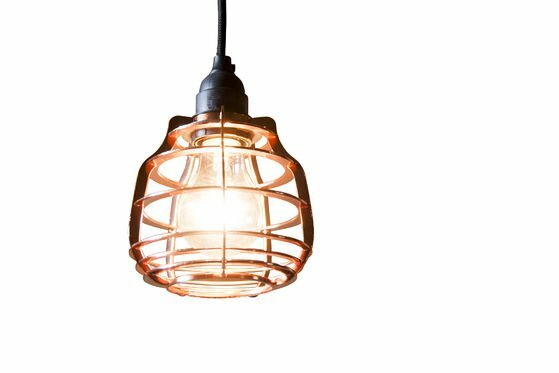 The hanging light Bristol can easily be integrated into an industrial-vintage interior style as well as to any other interior design. 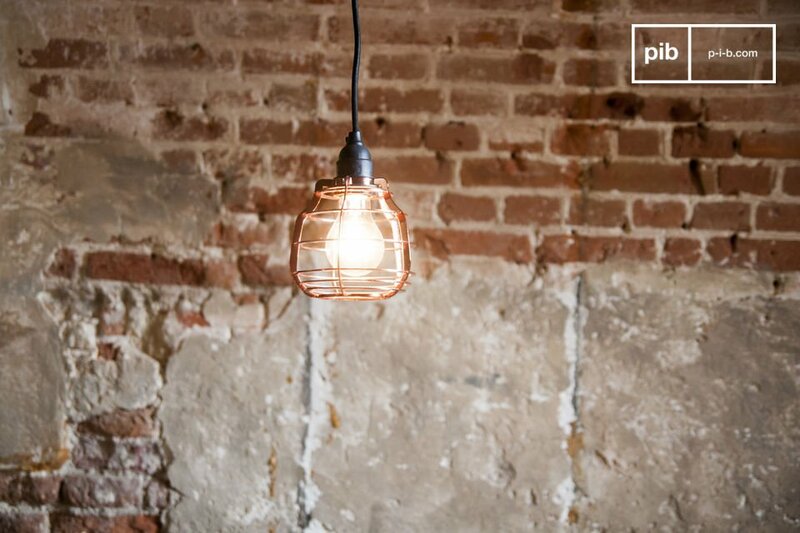 Tip from PIB: use several hanging lamps over a dining table or a bar.